Void-off-Course: December 11 @ 11:06 am (ET) 8:06 am (PT) to December 12 @ 1:46 am (ET) December 11 @ 10:46 pm (PT): Moon v/c in Sagittarius is one of the 4 void off course “good signs” (see above). In the 2nd house, focus is likely our finances, some of us may even get luck in this area… for others, they may be more generous than they should be… Because this house also relates to our material security, we may also be looking at buying a house or moving to a foreign land.. The New Moon is on December 11th in the sign of Sagittarius. Traditionally, when the moon renews herself it is a sign for us to begin something new.. 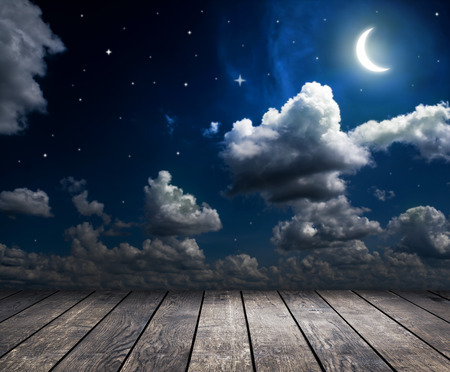 Projects and sometimes relationships including partnerships can have a positive outcome if they are put into “action” under a New Moon… However, the best results occur when the beginning is begun when the moon is in her 1st phase. As the moon becomes new this month she does so while still in the 4th phase… it is best then to wait until the 12th of December to begin anything new.. as this is when she will be fully into the 1st phase… she will have the influence of Sagittarius and Capricorn as the moon moves into Capricorn on late on the 11th for those in the pacific time zone and early on the 12th for those in the eastern time zone. A new moon in Sagittarius/Capricorn will have the traits listed above for Sagittarius, but they will be intensified or stronger… Please see our next post for the traits of the moon in Capricorn. If you are the traveling type, beginning your new journey on udner a new moon (or 1st phase) can have a postive out come. 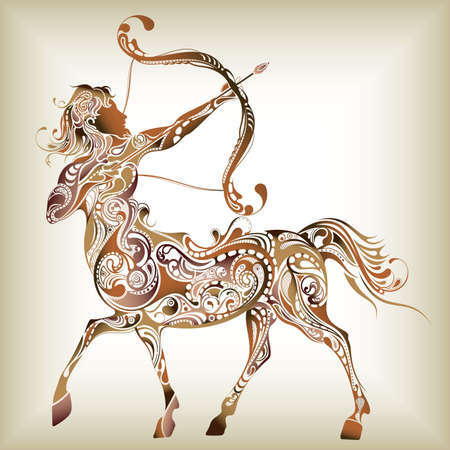 As Sagittarius loves to travel and explore and learn new things… so beginning a class under this new moon can also go well… For the Capricorn influence, getting down to business and being focused on the goal at hand, whether it is leanring a new skill for fun or work can also go well under this new moon.